What do you have planned for your family today? Or are you unsure what to do? Today, I’m reminded it is the little things that make family traditions special. 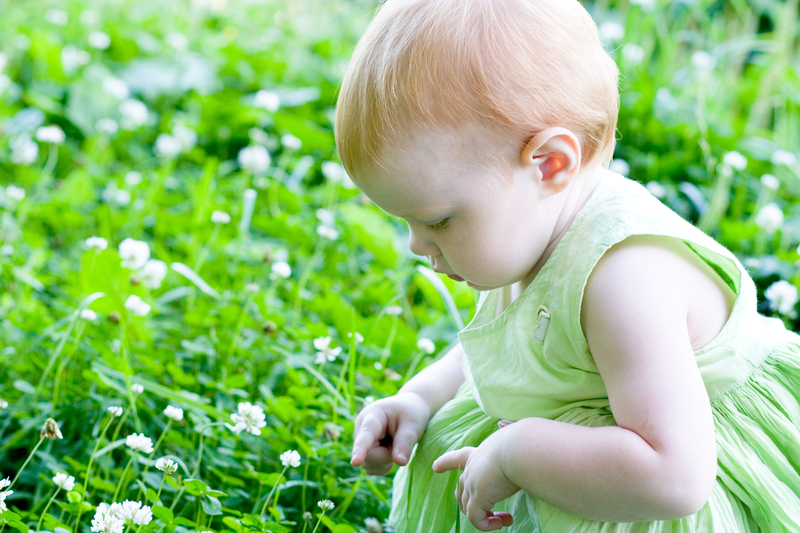 When I think back to my childhood and what made Saint Patrick’s Day special, it wasn’t anything extravagant, it was a couple little things that made me look forward to it every year. It was the green waffles or pancakes mom always made. It was anyone’s guess which one we would get, but we looked forward to it either way. It was mom making sure we had something green to wear. And enough green that no one would dare think about pinching you. Seriously, you can’t risk that as a kid. Maybe you even made sure to wear green pajamas the night before lest you be caught for a moment without green attire on this special day. It was the silly “Kiss Me, I’m Irish” buttons mom had us wear. The buttons were equal parts celebrating our heritage, reveling in our silliness, and a little risky because what if a boy did decide to give you a kiss? It was the cabbage soup for dinner. I didn’t really love cabbage soup, but it was different, it was home, and it made me think of the day we were celebrating. Nothing crazy. No presents. No huge party. Just those little things I remember fondly and am so thankful to my mom for doing. Fast-forward to today, with two small sweeties of my own. What little things will I do? Green t-shirts ready to go? Check. That’s all I’ve got for now, but I know over the years I can add a few small traditions of our own my kids will look forward to each year. Not sure where to start? 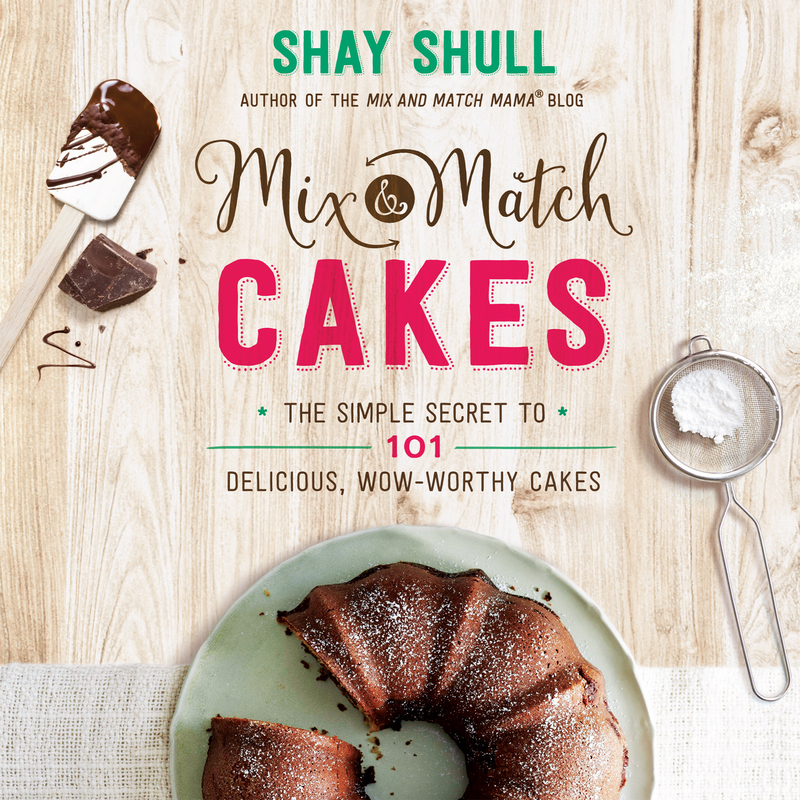 Enjoy this recipe for Grasshopper cake from our friend Shay Shull, the Mix and Match Mama. Maybe this special treat will be the little thing you and the kids look forward to each year! Preheat oven to 350 degrees. and grease a 10-inch Bundt pan or 12 mini Bundt pans. In mixing bowl, combine cake mix, puddings, oil, water, and eggs with an electric mixer. Mix in peppermint extract. Pour into prepared Bundt pan. 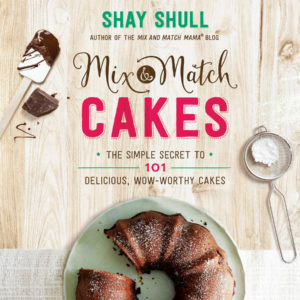 Bake 40-45 minutes for a large cake or 16-18 minutes for mini cakes, or until toothpick inserted comes out clean. Let cake rest on counter in pan 10 minutes. Invert cake onto serving plate to finish cooling. 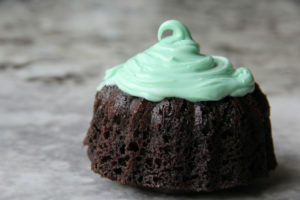 Add a few drops of green food coloring to your vanilla frosting (you could even add another teaspoon of peppermint extract if you really wanted your cake minty). Frost your cake(s) with green frosting.